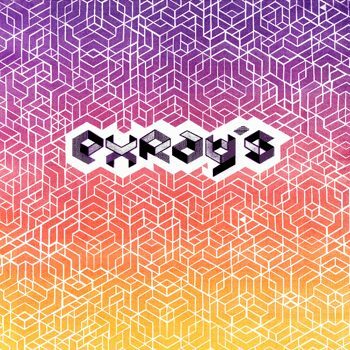 The Exray’s are a Bay Area band, comprised of Jon Bernson and Michael Falsetto-Mapp. Cinematic to the core, the tracks on their latest LP are more at home in a neurotic dream state (think Inception rather than soundtrack they are featured on, The Social Network). “Stolen Postcard Sun” takes a spin toward summer bliss, while “Remember Nothing” celebrates interactions with everyday people, aka those random acts of life that accumulate to “Dancin’ with people I did not know.” The noise in between is what distracts from their real ingenious, namely narrative-storied lyrics sung over lo-fi arrangements. Lyrics like “Follow me into my dream” and “Think that night I encountered a strange opponent” in “Enemy” are the pinnacle of this direction. “Hesitation” is the key track that can be heard on The Social Network. If “Enemy” is the pinnacle, “Hesitation” is the lucid dream.